Measure and show edges length, segments length and faces area in real time. 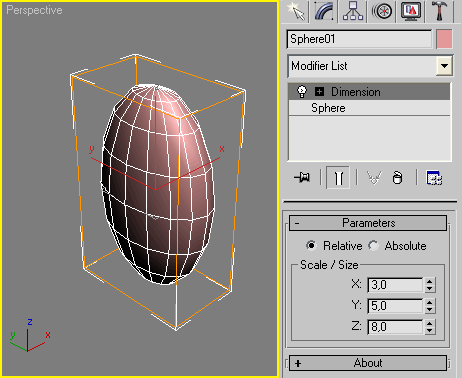 Work with Splines, Editable_Poly and Editable_mesh objects and Edit_Poly modifier. -- In Polygon/Element sub-object level will show the selected faces area in generic units only. -- In Edge/Border sub-object level will show the length of selected edges in user defined units. Dimensionize the current vertex-selection of your object, undo is possible.